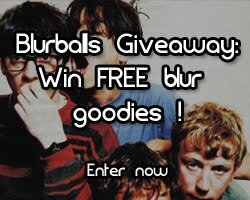 A new Blur tour gig has been revealed and confirmed - this time it is in Britain's close neighbor France. The band will be playing in this year's coming Eurockéennes de Belfort, which is one of France's largest rock music festivals. This year's festival took place between 29 June and 1 July 2012. The festival, also called Eurocks, runs from 4 to 7 July 2013. 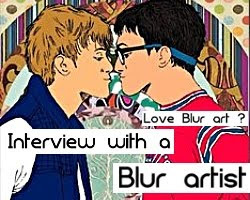 Blur is one of their biggest headlining act who will close the festival on July 7, 2013. 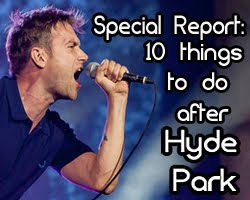 The news of Blur in France followed hours before the Russian announcement, where it is confirmed that the band will headline one of Russia's biggest rock festivals of the year. 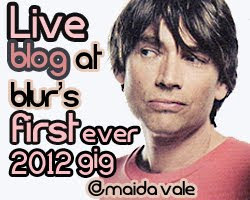 Check out coverage of the Russian Blur gig by clicking here. 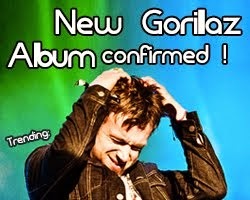 Blur are also playing in a charity gig in UK with former rival Noel Gallagher in March 2013. 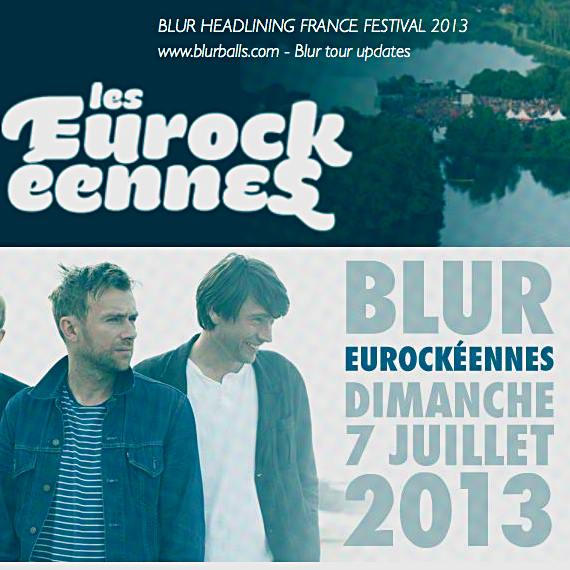 Head over and like the Eurocks Festival's Facebook page (complete with their new Blur cover photo) for updates. 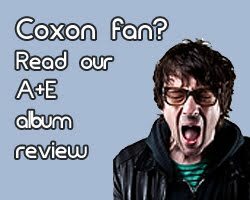 Watch the promotional video below featuring Blur. The day tickets are priced at €45 . The Weekend passes are selling at the price of €79. All prices and more ticketing information are available from Eurockeennes' official website HERE.